By buying this product you can collect up to 54 loyalty points. 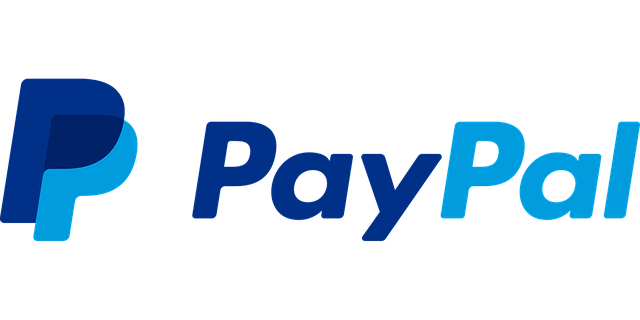 Your cart will total 54 points that can be converted into a voucher of 10,80 Kč. 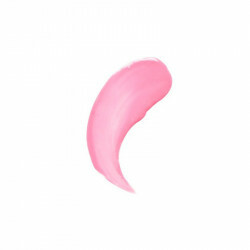 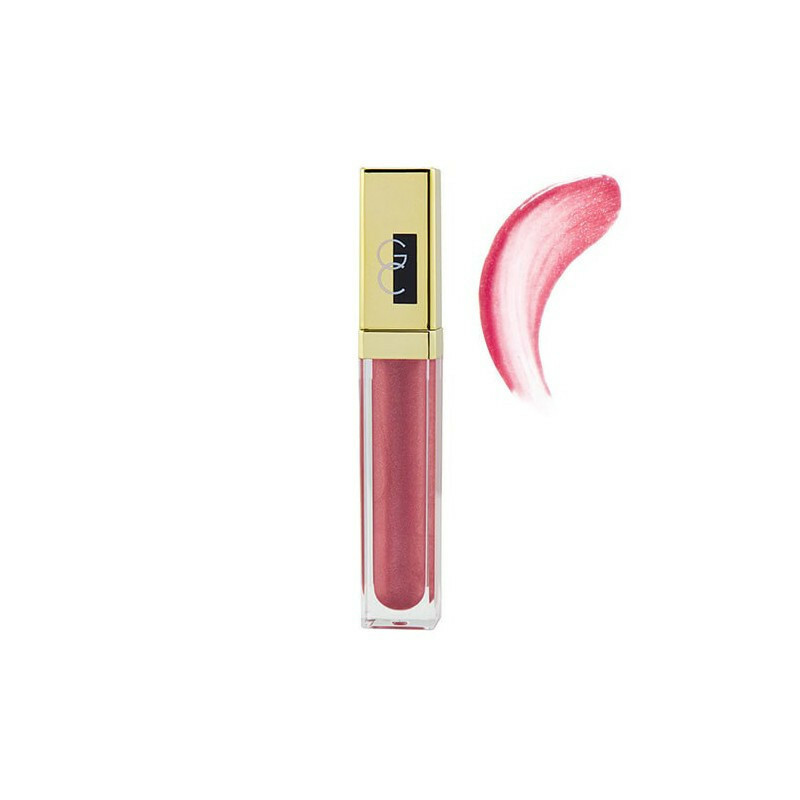 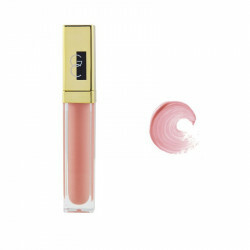 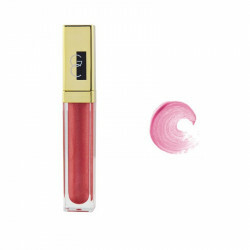 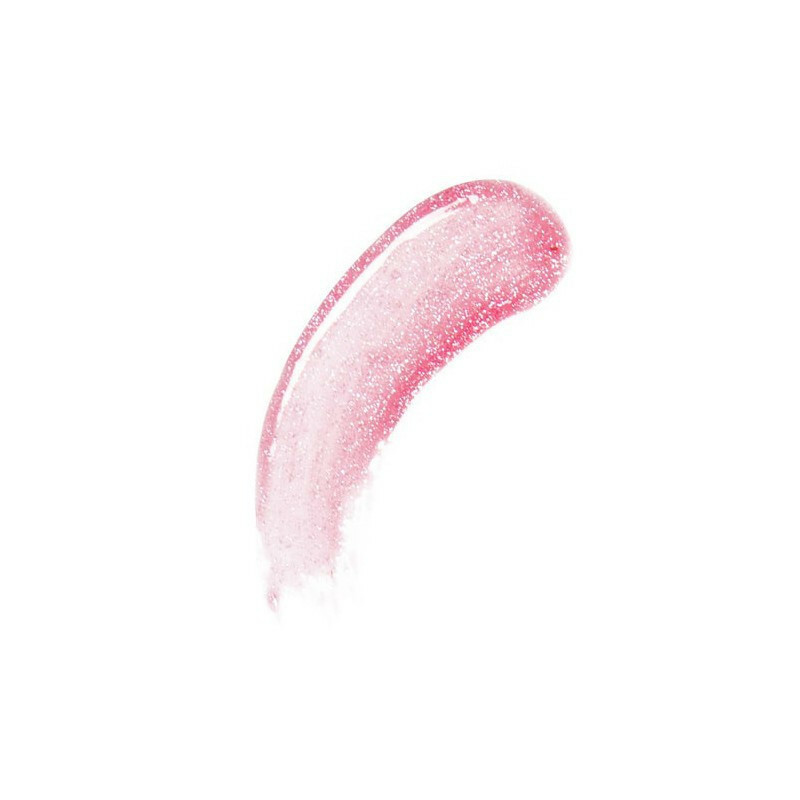 Gerard Cosmetics Color Your Smile Lighted Lip Gloss is a rich, creamy and buttery lip colour with a decadent glossy finish. 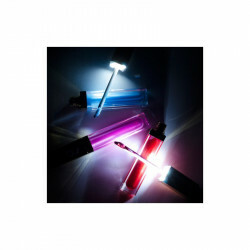 The perfect way to glam up your look, Color Your Smile Lighted Lip Gloss comes complete with a mirror on the side of the tube and light up wand making it the perfect lip colour for those party nights out and perfect application under dim light. 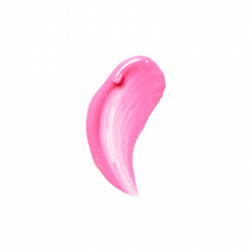 Highly pigmented and loved by some of the hottest beauty bloggers and professional makeup artists, Color Your Smile Lighted Lip Gloss glides effortlessly onto the lips to impart luscious colour and sensuous shine which is never sticky or gloopy. 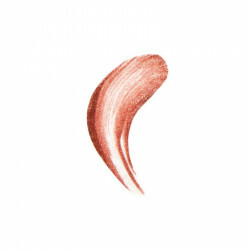 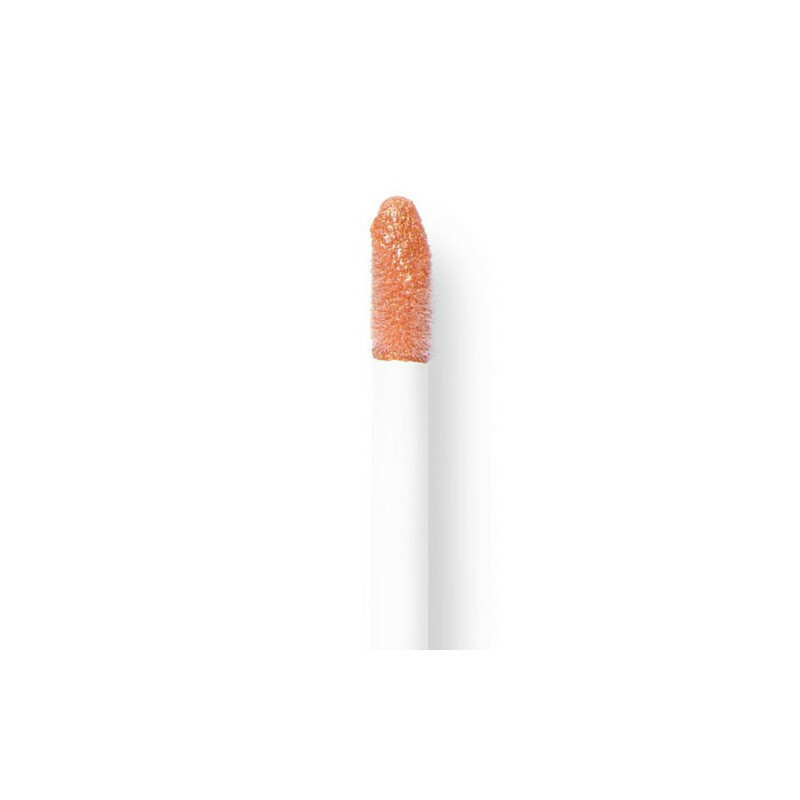 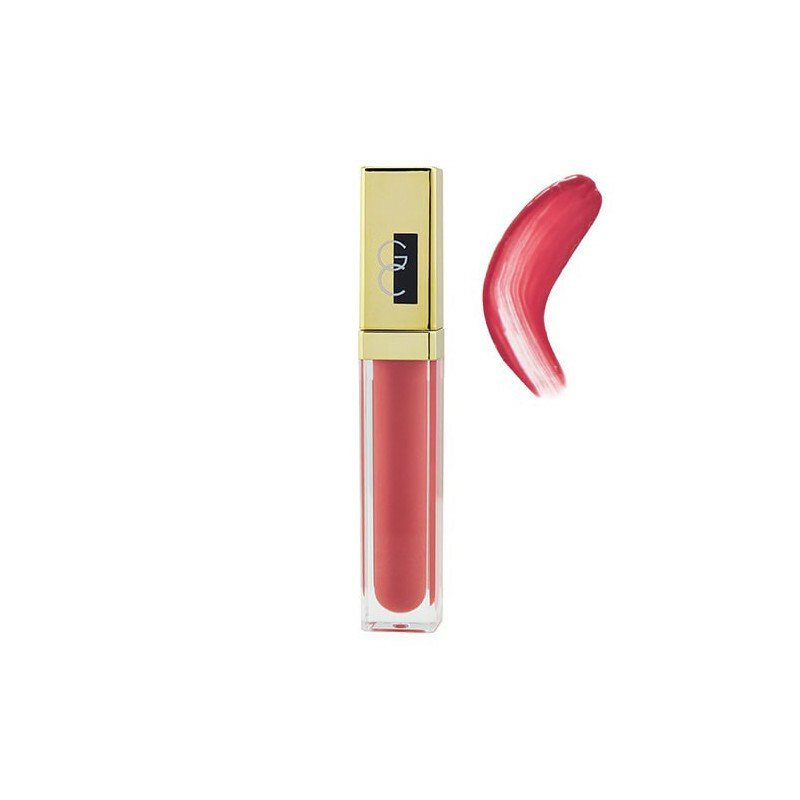 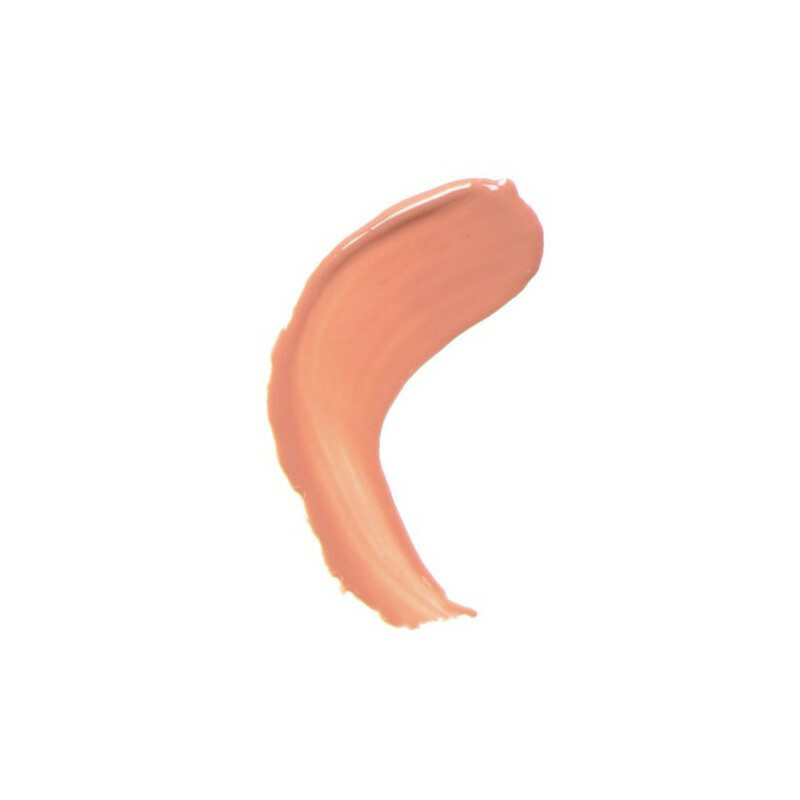 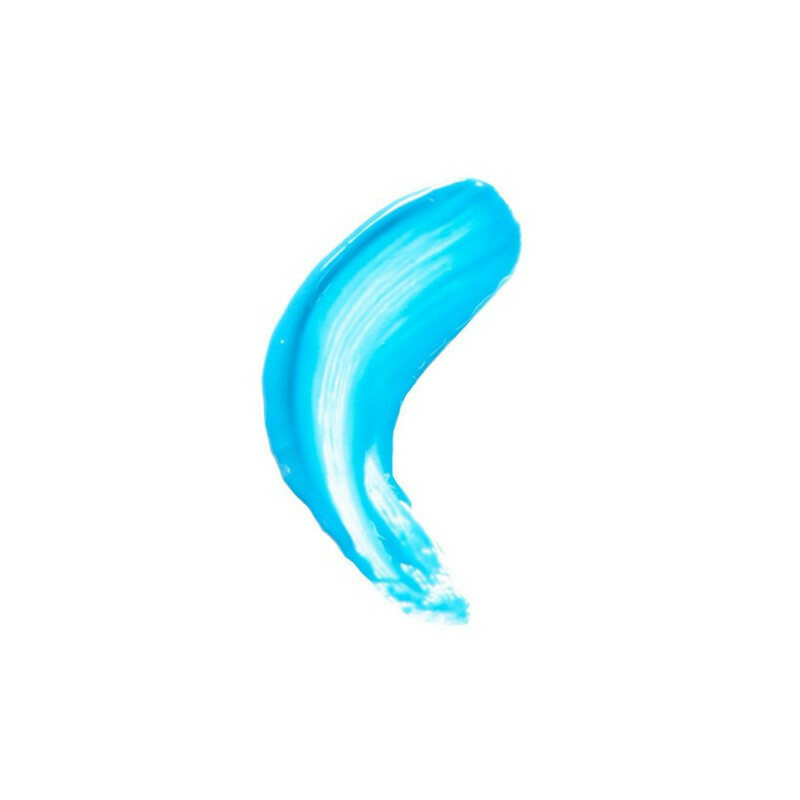 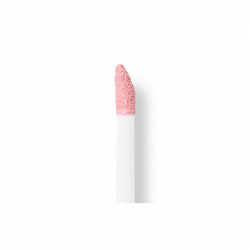 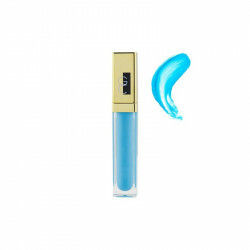 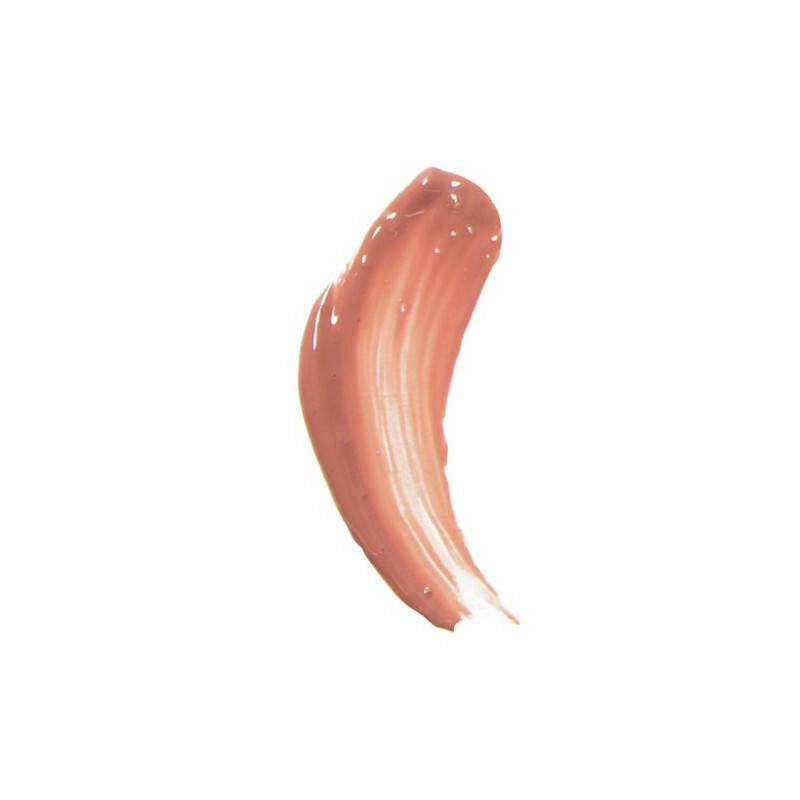 Color Your Smile Lighted Lip Gloss is a highly-pigmented velvety smooth formulation that contains Collagen Peptides to boost moisture and fullness for the perfect pout and is also infused with anti-ageing ingredients. 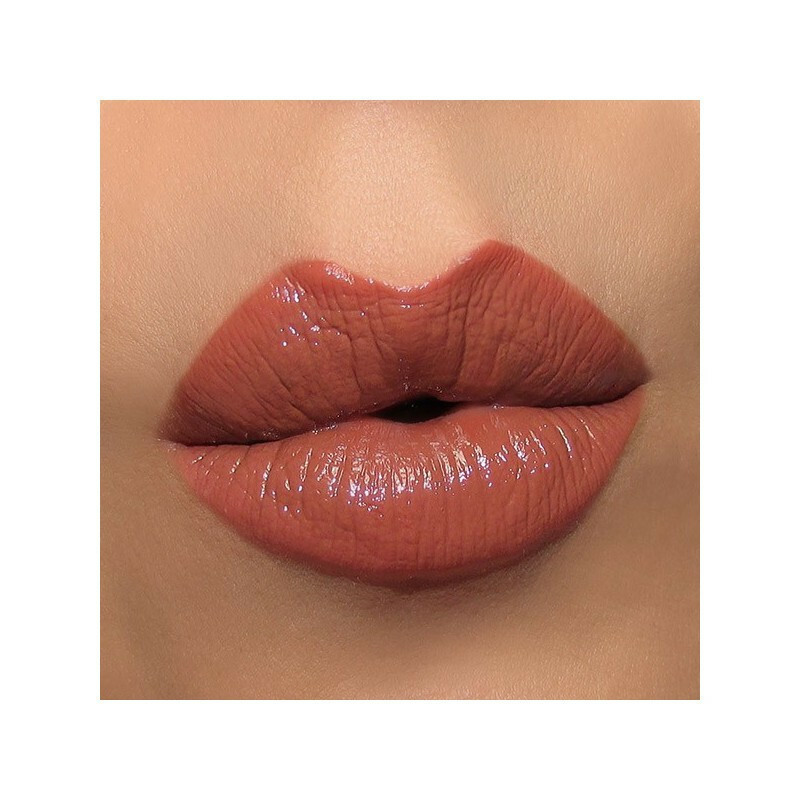 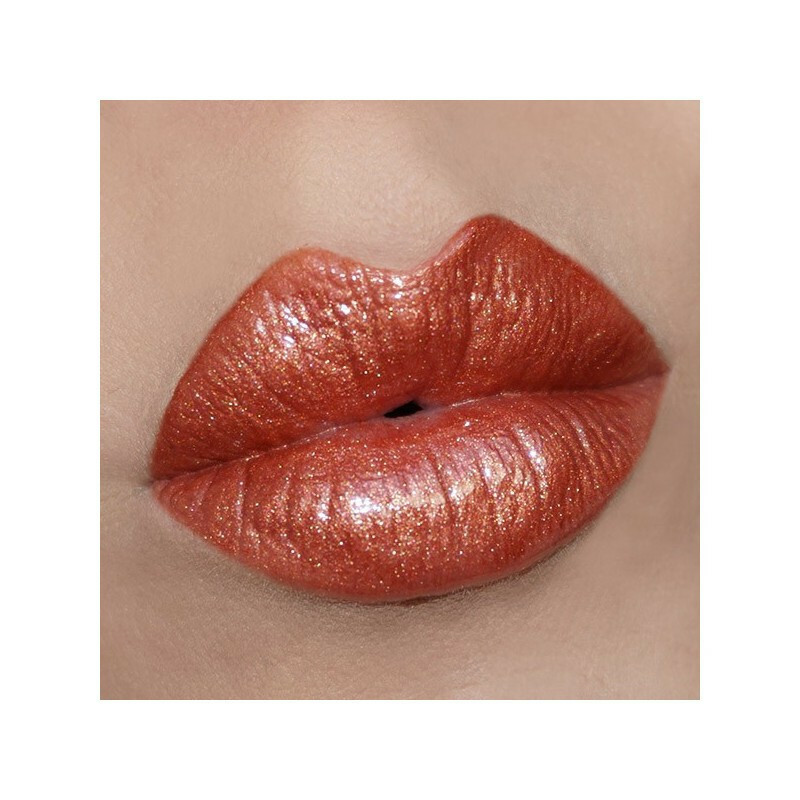 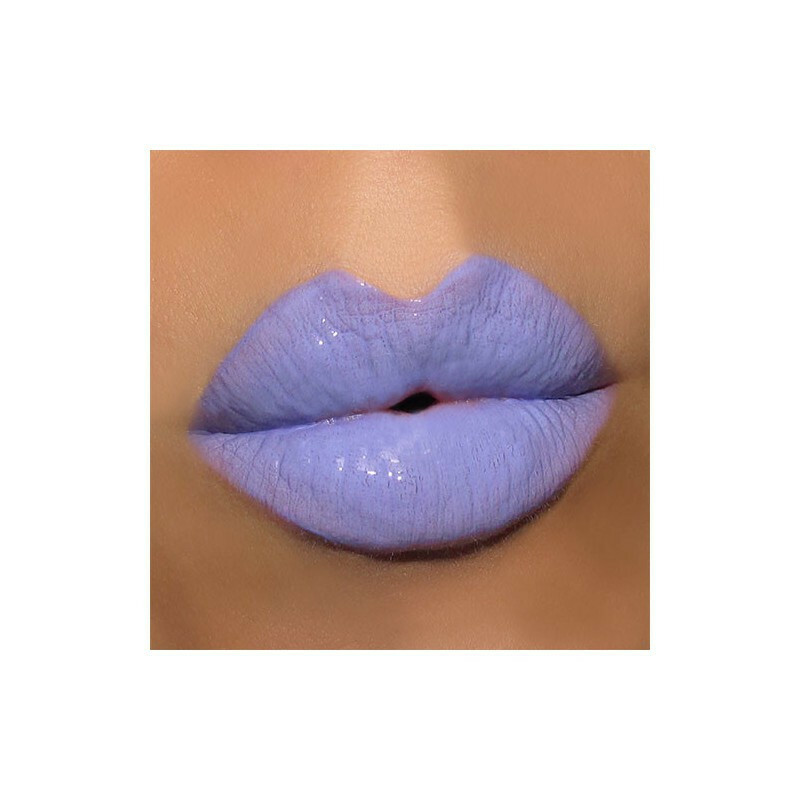 This lip innovation will make its way into your everyday makeup routine and with an exclusive blue light it can be reapplied in the movie theatre or a crowded night-club. 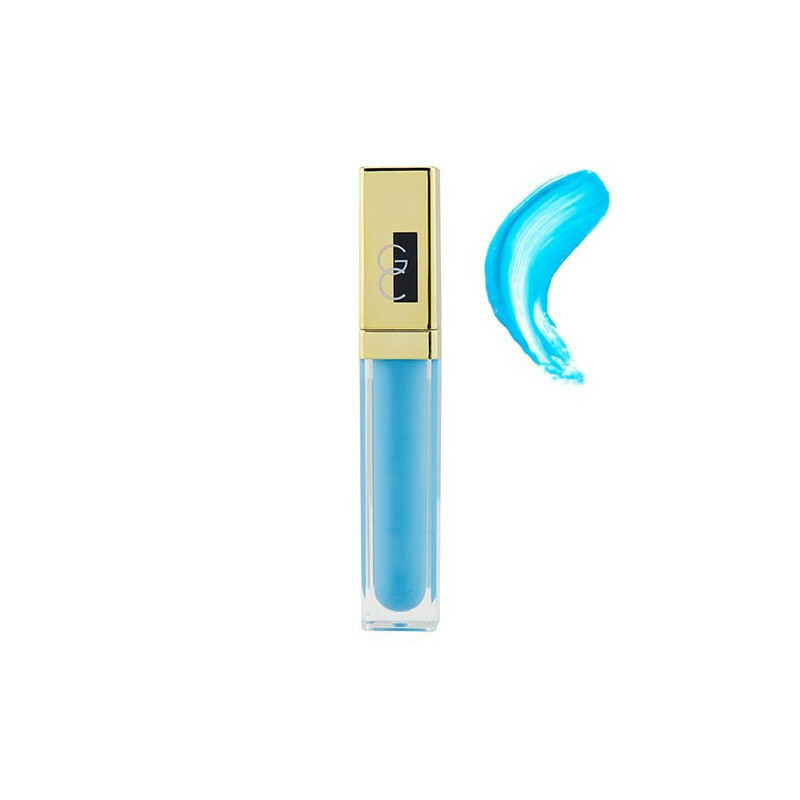 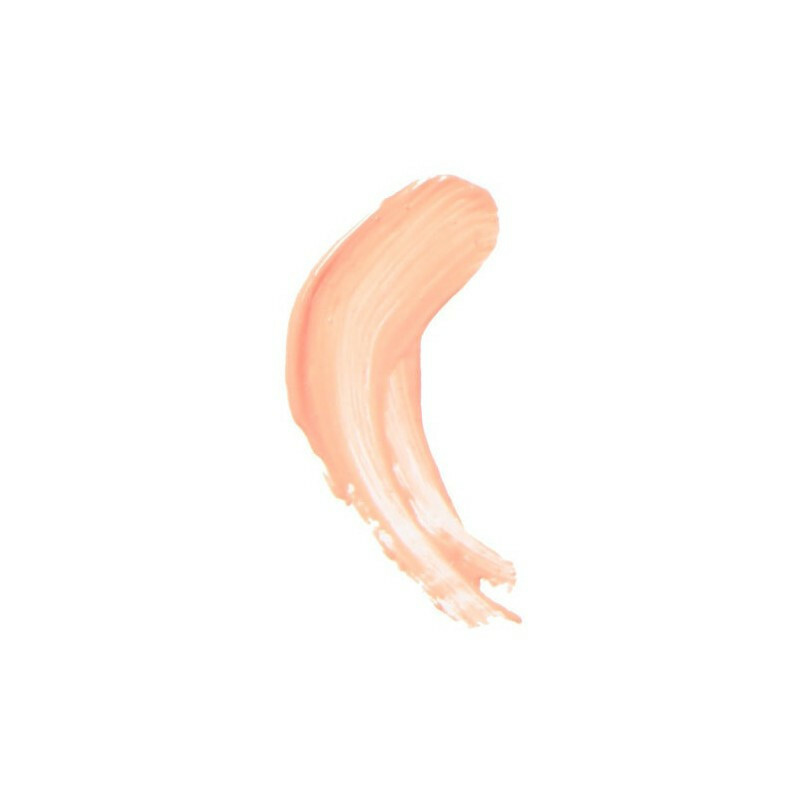 Be prepared to have everyone everywhere stop to ask where you got your lip gloss; Color Your Smile Lighted Lip Gloss is a modern pop of colour suitable for the office or a night out. Available in a rainbow of shades to suit all moods and complement any outfit, Color Your Smile Lighted Lip Gloss is sure to become your party lip companion. 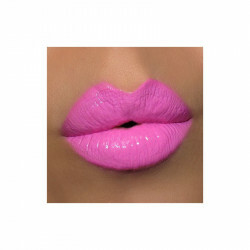 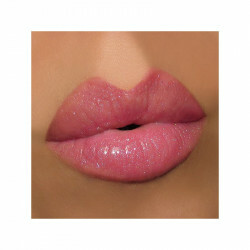 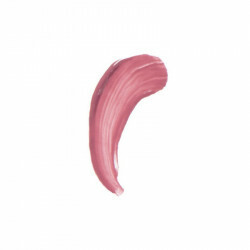 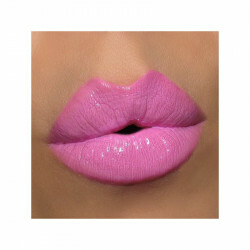 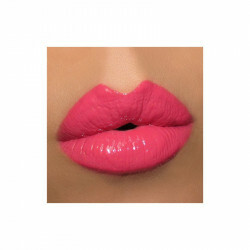 Tip: Each shade can be worn alone or mixed with other shades for a truly unique lip gloss experience.